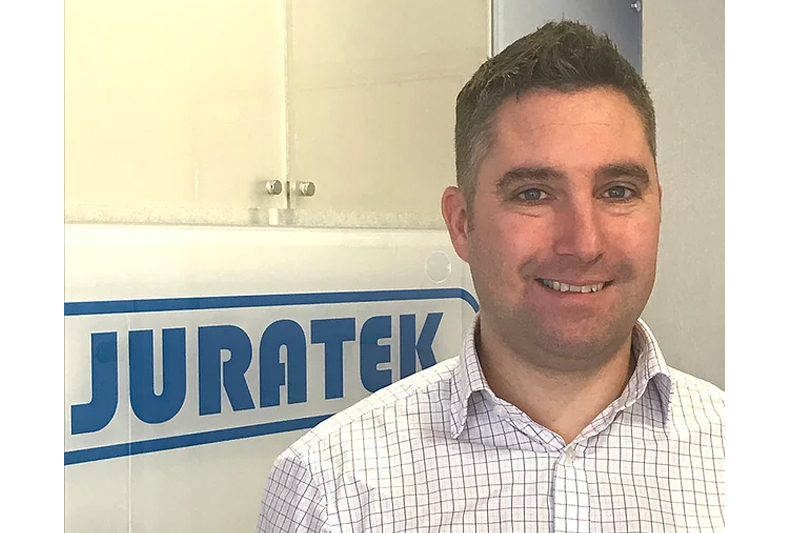 Toby Whewell, former UK Sales Manager of Juratek, has been promoted to UK Sales and Marketing Director. Toby has worked at Juratek since April 2017 and has had a significant impact on the growth of the company. He also brings with him a wealth of experience having worked in the aftermarket for a number of years.